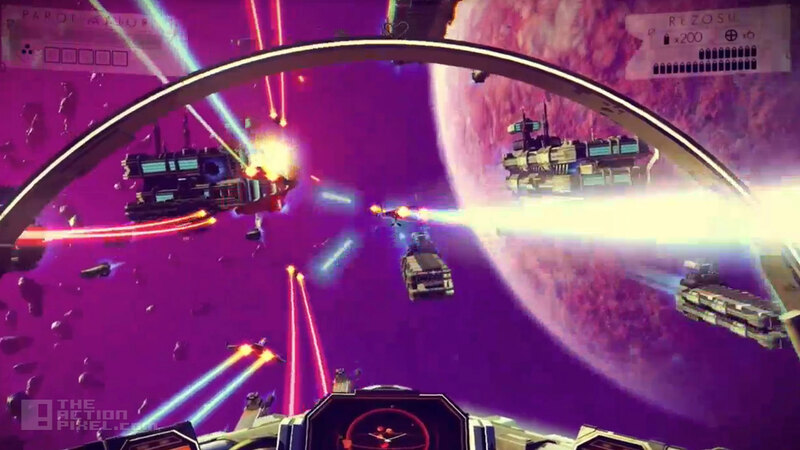 No Man’s Sky comes with grand, celestial scope in its arsenal, with ambitious, galaxy-sized constructs filled with planets, space stations and asteroid and space debris. No Man’s Sky was made by a small battalion of developers out there in no-mans-land Guildford, England that fly under the banner of Hello Games. Sean Murray, Hello Games Founder has really outdone himself, exhibiting a game with great potential. The complex science and math involved in creating the intricate environment in No Man’s Sky is phenomenal, to say the least. The aim of the game is to reach the centre of the galaxy, all the while exploring worlds, plundering and attacking other space ships to gain currency and keep your own ship fuelled and equipped with gadgets like hyperdrive. No one wants to be floating for light years with nothing to do but die of boredom and starvation. During combat players can also choose stick out the onslaught and defend or to abandon ship like an Italian cruise liner captain via an escape pod. You may save what little you have but you will need to buy another spaceship. 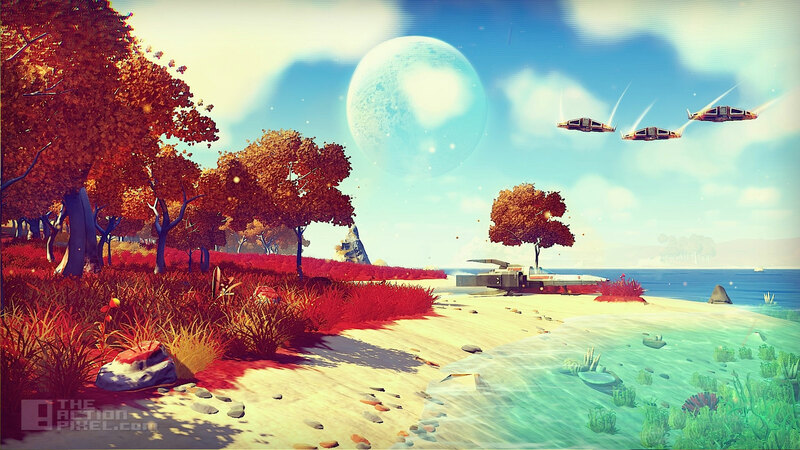 Practically building a galaxy populated with far off worlds to explore, and lots of other activities, it is clear No Man’s Sky is quite the extensive environment and is sure to keep us busy when it comes out in 2015 on PS4 and PC. 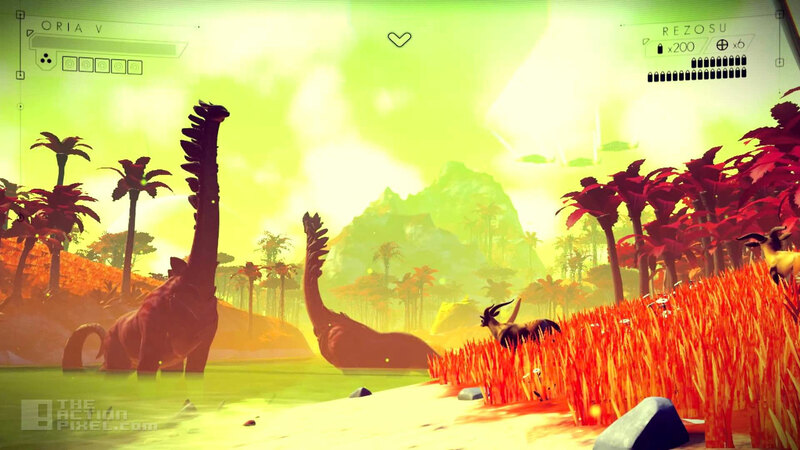 See more on No Man’s Sky via GameInformer’s website.